In Ultraviolet, set in a world in which vampires exist due to a disease called hemoglophagia, Violet Song Jat Shariff (Milla Jovovich) is part of the underground resistance fighting in the Blood Wars. The government is rounding up the vampires - called homophages - in order to kill or experiment upon them. Violet has a violent and bloody history with those she battles, having lost both a husband and child to them. 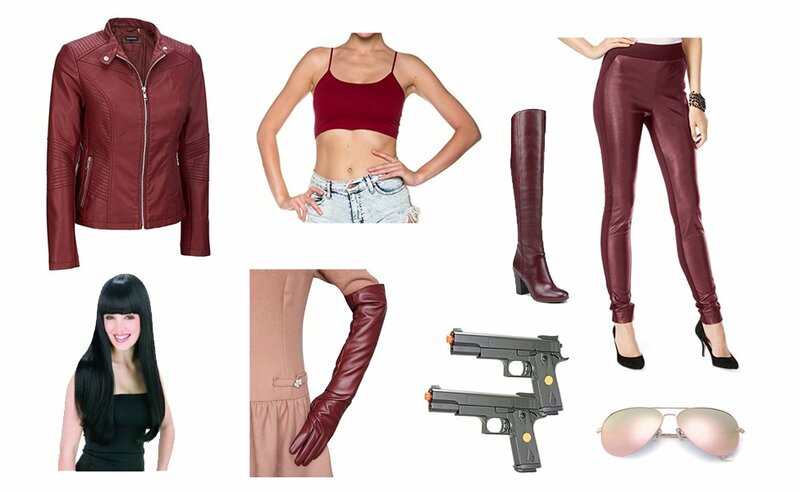 This guide covers her red leather outfit that nearly covers her from head to toe to protect her from the sun. 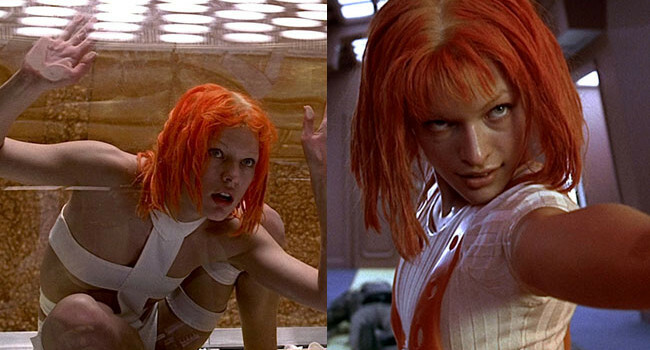 In the Fifth Element, Leeloo (Milla Jovovich) is a Supreme Being who becomes The Fifth Element. She escapes from the lab where she is reconstructed and falls (literally) into Korben Dallas’ life. Together they must retrieve the four elemental stones in order to stop the Great Evil from destroying Earth.